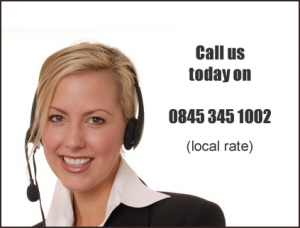 Carn Software are again returning to the Hospice Lotteries Association Annual Conference. This year it’s taking place at the Woodland Grange Hotel in Leamington Spa on Wednesday 13th and Thursday 14th of September. This is a new venue for the conference this year and will be a lovely change of scenery! 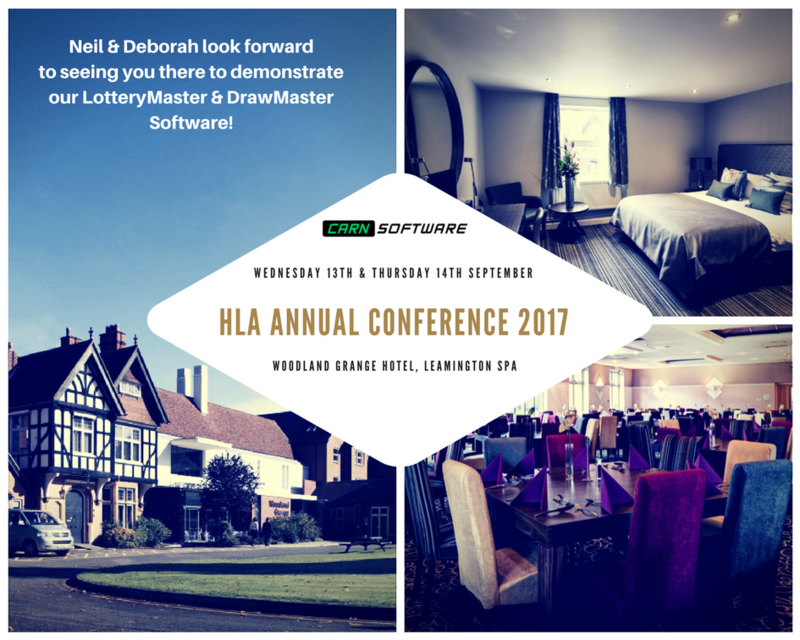 Neil Kelly and Deborah Lee will be in attendance at the Carn Software stall to demonstrate the LotteryMaster and DrawMaster software and also answer any questions you have. It’s also a lovely chance to catch up with our current customers and have a chat – please do pop by the stand and say hello! Look out for Neil Kelly’s full conference report on his return in September!